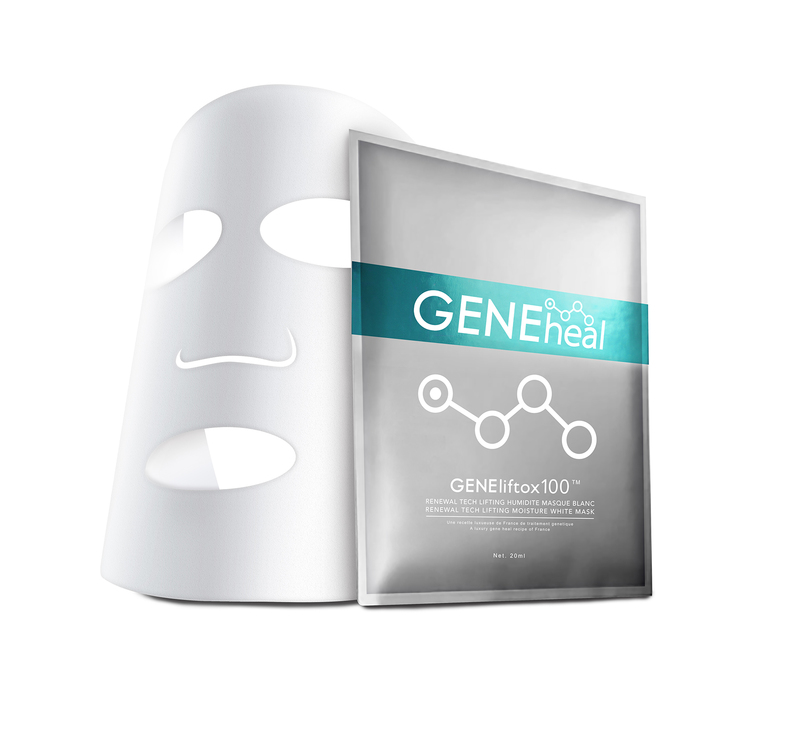 GENEheal Lip Renewing Treatment can effectively nourish and moisten your lips and lip contour. It helps to prevent the sign of fine lines, heal the damaged and dry peeling, brighten the dullness as well as to cure the chapped lips. On first application, the lips will instantly become soft, rich and shiny. Obvious result in smoothness and speedy recovery are in no doubt. The forming of a transparent protective layer on the lips will also make you feel comfortable. How to use: Massage gently from the center of the lips to the contour in one direction.